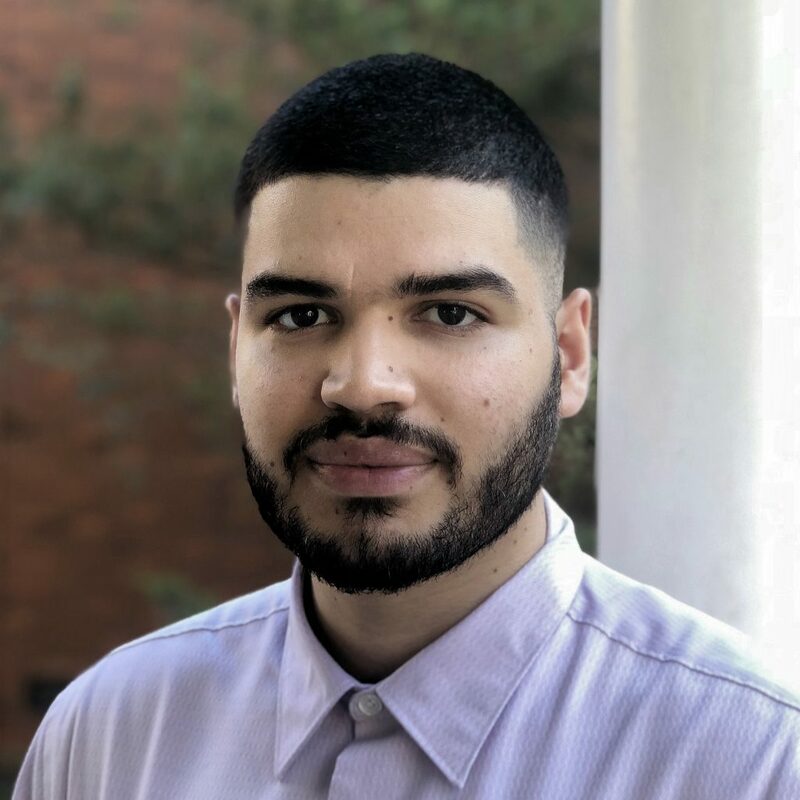 Carlos Jean Guzman-Gonzalez supports the International African American Museum Development team as the Development Assistant. Carlos is a graduate of the College of Charleston and the son of two proud Puerto Rican parents. Born in Okinawa, Japan in a military family, he has lived all over the world and across the United States, eventually moving to Charleston where he earned a Bachelor’s Degree in Economics. Prior to working on the IAAM Staff, Carlos was a grant writing intern with the Charleston County School District. There he collaborated on a National School Lunch Program grant centered on completely refurbishing decades old kitchen equipment across a dozen schools. It was this experience that inspired a career in nonprofit work and public service.